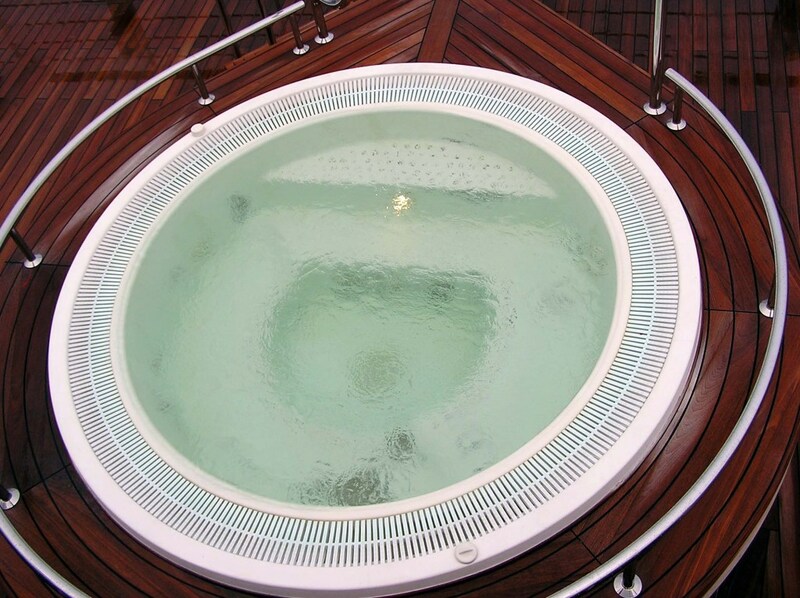 Your spa or hot tub should be drained every 3-4 months, depending on usage. When The Pool Doctor drains and cleans your spa, we clean the inside shell, filters, cover, and drains, removing any gunk. When refilling it with water, we test for pH and alkalinity to ensure your levels are perfect. Spa Drains: Quarterly or by Arrangement. Please note, The Pool Doctor spa drain and repair scheduling is very limited in the Summer (May – September) months. There is normally a 4-6 week wait for customers who are not on regular service. Ask about the Nature 2 Cartridge to minimize adding chemicals and perfect pH to make maintenance easy! We provide spa and hot tub services in Antioch, Pittsburg, Brentwood, Martinez, Walnut Creek, Alamo, Orinda, Lafayette, Danville, San Ramon, Kensington, Alameda, El Sobrante, Hercules, Pinole, Richmond, San Pablo, Oakland, Piedmont, Berkeley, Albany, El Cerrito, Discovery Bay, Vallejo, Benicia, Moraga, Alameda County, and Contra Costa County areas in Northern California.